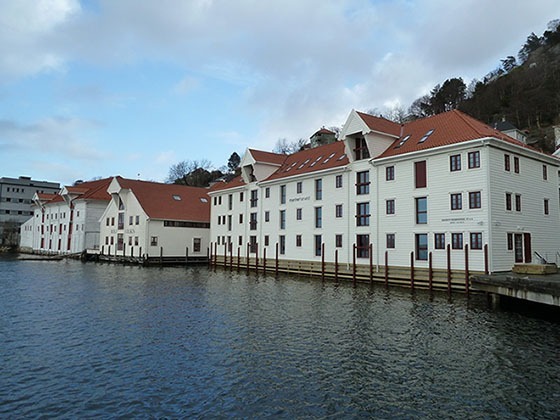 Mowi is located in 25 countries worldwide and has businesses in all the main salmon farming areas in the world. 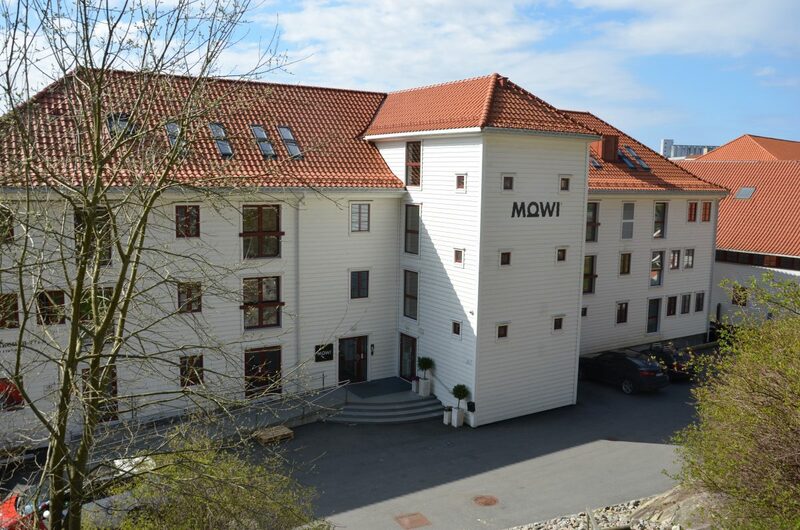 For press inquiries you can contact media@mowi.com or call at +47 481 89 900. Please check our press material for our brand assets.